Authorities have yet to identify a suspect, though the FBI released a composite sketch of man believed to have committed the murders just a few months after they happened. DELPHI, Ind. 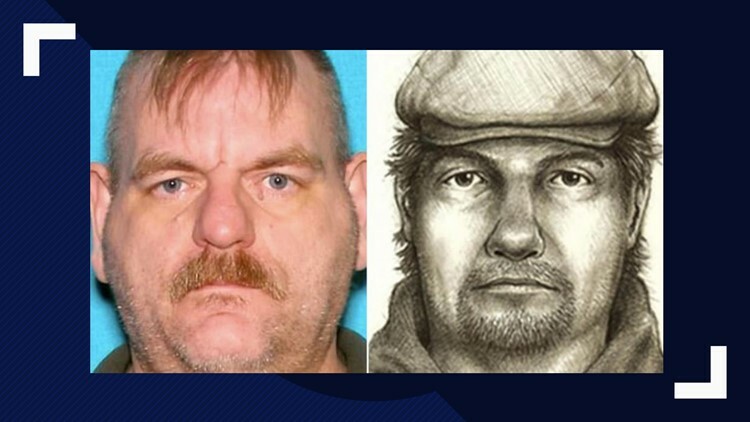 — Did an accused child molester kill two Indiana teens on Valentine's Day in 2017?